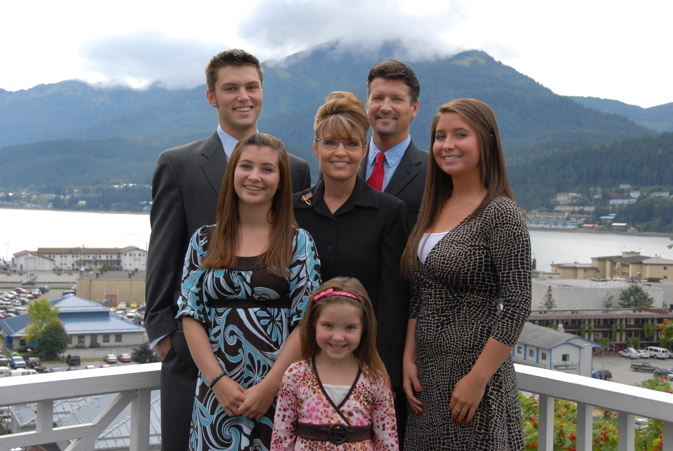 Why the Left is scared of Sarah Palin. 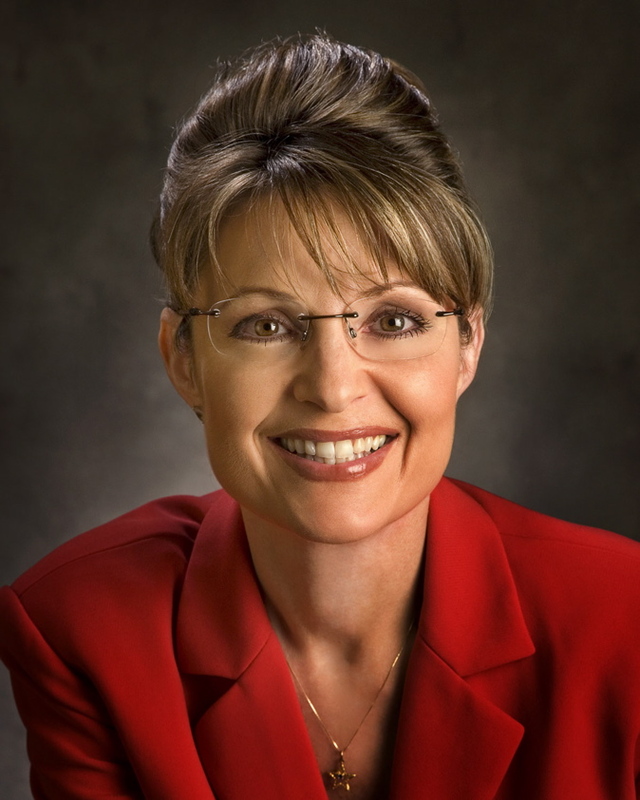 Sarah Palin’s pending nomination for Vice President is exposing the depth of the cultural divide between Middle America and the leftists who have taken over the education, media, and cultural establishment of our country. – Thomas Lifson. A nasty surprise indeed if OB pulls this off.